Function: Toradol 10mg Tablets is a unique FDA approved non-steroidal anti-inflammatory drug prescribed for acute treatment of moderate to severe forms of pain. 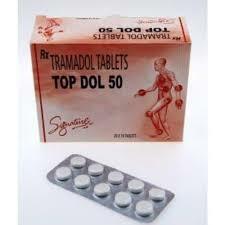 Toradol is the part of Non-Steroidal Anti-Inflammatory Drugs family, work to relives the pain and reduces inflammation. 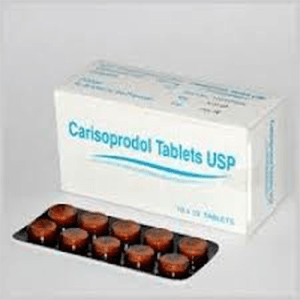 This medicine is mainly used for short-term treatment of acute pain related to injuries, dental problems and after surgery. 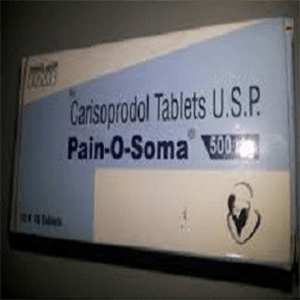 It is best for short-term management of sever acute pain that needs analgesia at the opioid level. 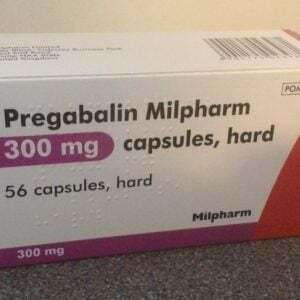 This drug should be taken for a maximum of five days for the treatment of pain after surgery and for a maximum of seven days for the treatment of pain due to the injury. It usually starts to work within an hour for some people it may take some. If you are not getting any kind of improvement in your pain, then contact your doctor immediately. The Toradol medication is not recommended for using as an obstetrical pre-operative medicine. The total duration of taking this medicine must not exceed five days. Before taking this medicine consult with your doctor and tell him everything about your health issues and allergies. 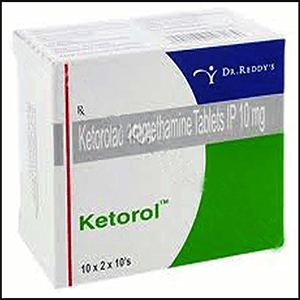 You can buy this medicine at our online platform MYMEDSSHOP. We make you sure that you will get it at the very nominal price.